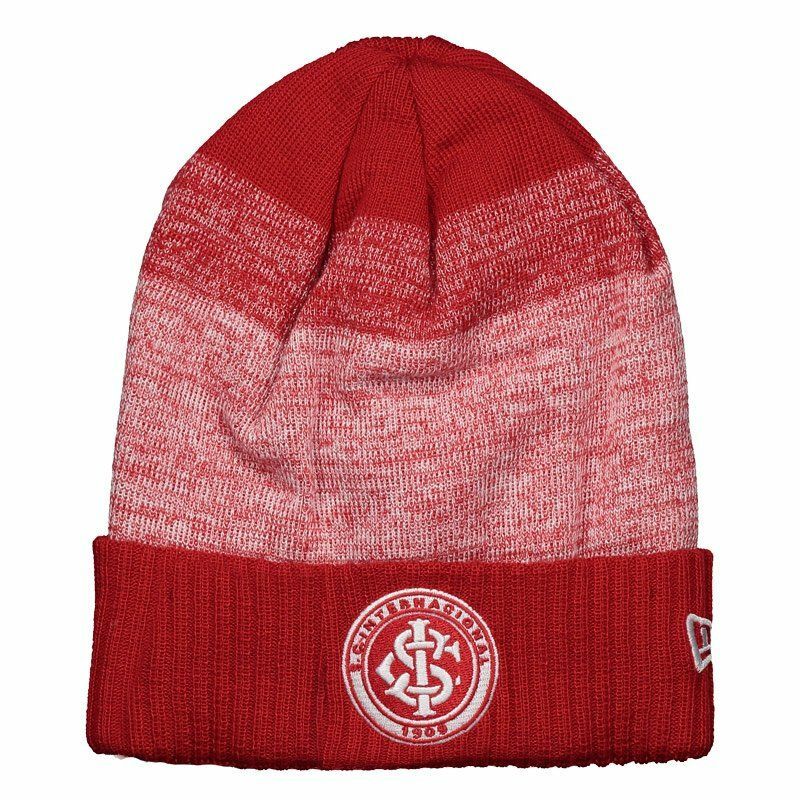 New Era features the Internacional Beanie, a great option for Colorado fans to wear on days of lower temperatures. The piece is made of pure acrylic, offering comfort and protection in the right measure for the day to day. Its design is red blended. More info. 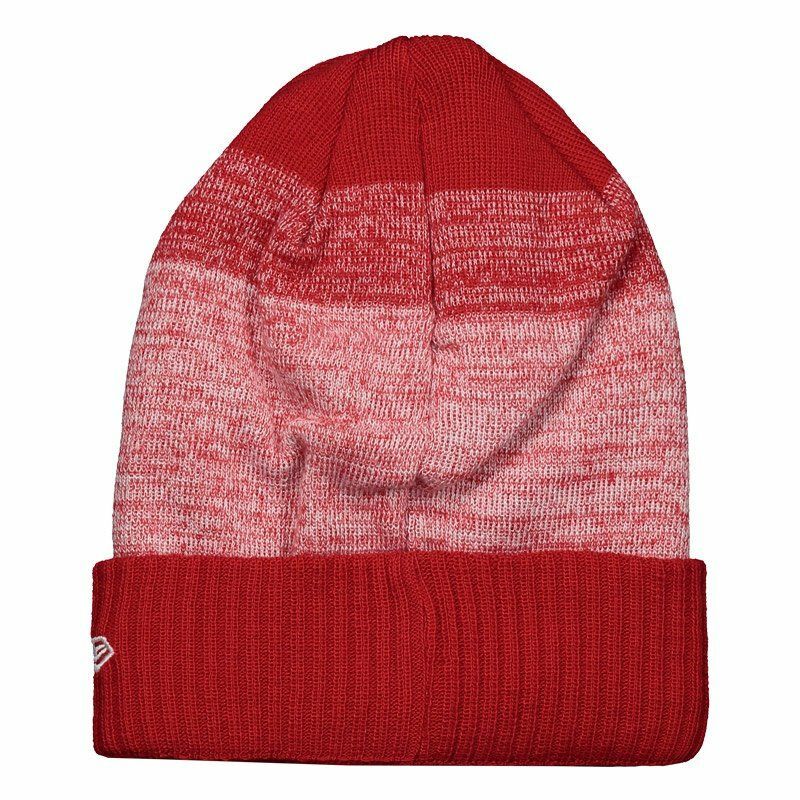 New Era features the Internacional Beanie, a great option for Colorado fans to wear on days of lower temperatures. The piece is made of pure acrylic, offering comfort and protection in the right measure for the day to day. Its design features red color as predominant with white cutouts that create a blended effect. The badge appears highlighted, embroidered, complementing the details. Finally, the logo of the supplier brand is seen on the side. Get it now!